The conversation was approximately one hour long, so to cut it down into more manageable portions, we’ve split it up into a few episodes. Listen to this and the other two episodes on your favorite podcast platform (options are listen below) or via embedded SoundCloud players in the articles. You can subscribe and listen to CleanTech Talk is on: Anchor, Apple Podcasts/iTunes, Breaker, Google Podcasts, Overcast, Pocket, Podbean, Radio Public, SoundCloud, Spotify, and Stitcher. 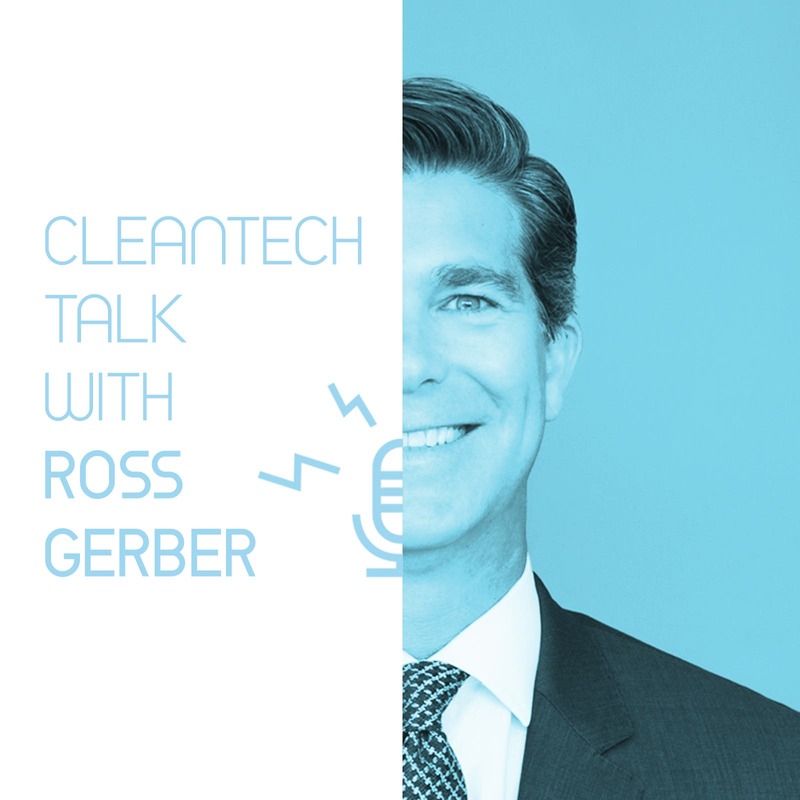 This final episode of my CleanTech Talk chat with Ross started off with a discussion of Tesla financials. In particular, I brought up this thoughtful and detailed article about Tesla cash and liquidity and solicited Ross’s thoughts on the matter. To kick off his responses, Ross highlighted that you can consider the numbers by looking backward or by looking forward, and he rewound to approximately a year before when Tesla was in a tight cash situation — needing to ramp up Model 3 production quickly, or else. He noted that the Model 3 production ramp was botched and Elon Musk, or perhaps more so Jerome Guillen, had to come in and right the ship. Kyle Field, Chanan Bos, and I did in fact discuss that heroism with Jerome in early March of this year when we visited him at Tesla’s Fremont offices for a long interview. Jerome, somewhat humorously, noted that Elon had given him and the team 14 days to get a new production line running, but it took them 15 days, so he failed. Of course, in reality, Jerome and the team saved the day. Jumping back to my initial question, Gerber said, “Now, we’re a year later, and [critics/bears/shorts are] still banging on the same nonsense, and the company’s in a completely different place now than a year ago.” He adds, “So, if you go back 12 months, Tesla’s previous 12 months’ revenue was much less than this coming 12 months’s revenue.” Gerber Kawasaki Wealth and Investment Management is projecting approximately $30 billion in revenue this year versus $20 billion last year. Ross made some additional statements about the financial markets and certain financial firms — his words seem best served by a direct transcription. “It’s absurd. It’s, like, crazy — that, that Wells Fargo, the most corrupt institution in the world … like, really? These are the firms saying ‘Tesla is a scam‘ [said in serious people voice]. “So, you know, he won’t give the fees to Wall Street, they won’t upgrade the stock. OK, that’s the way it is. “So, now they’re paying down debt, but they running low on actual cash. There’s some viewpoint in business that you want to have this big cash cushion — like Uber has or Snapchat, especially if you’re losing money, because that’ll keep you in business. Interested in buying a Tesla Model 3, Model S, or Model X? Need a referral code to get 1,000 miles of free Supercharging? Use ours: http://ts.la/tomasz7234 (or someone else’s).